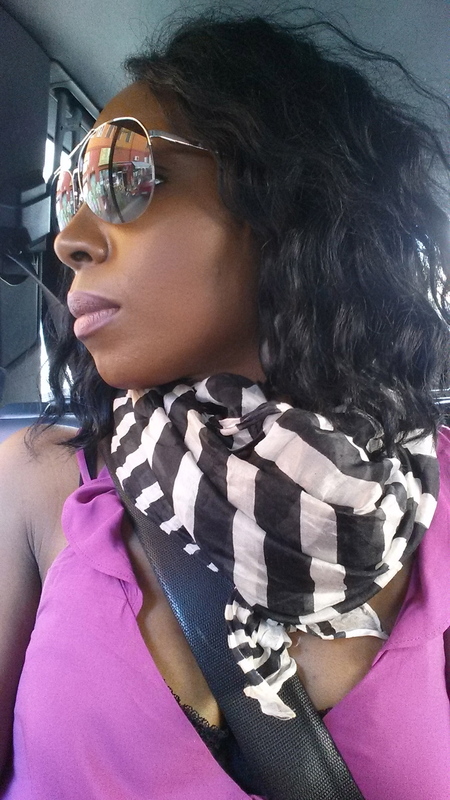 Sophia Lenore is a licensed professional hairstylist, makeup artist, nail care expert & facialist from America. Mrs. Lenore specialize’s in all hair types including Black/ African American hair-styling. 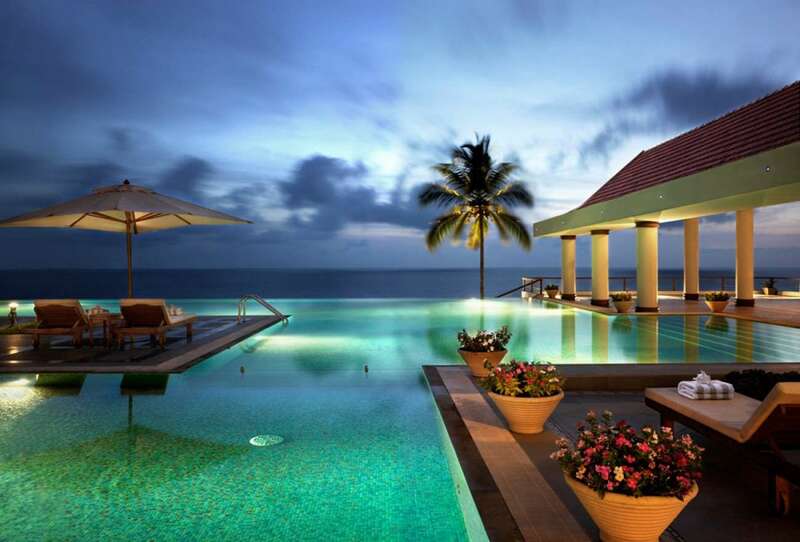 Sophia Lenore’s Beauty, Health & Wellness Spa’s are conveniently located within 5 star hotels. 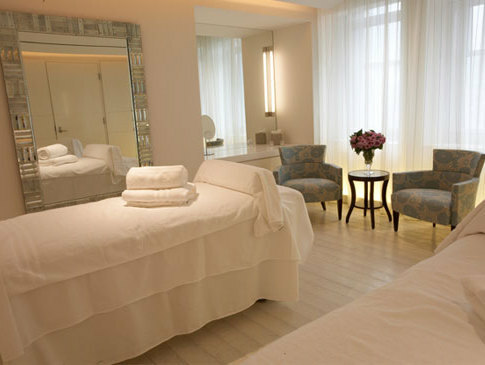 For luxury and convenience a Sophia Lenore Spa is located at The Sofitel hotel & The Regent hotel in Berlin. 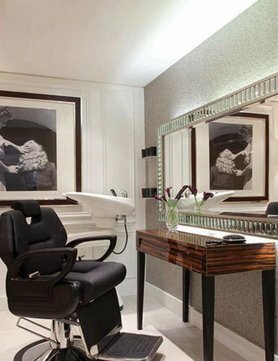 The Sophia Lenore Spa’s offer makeup applications, facials, nail care, hair-styling, massage, waxing and fitness training. 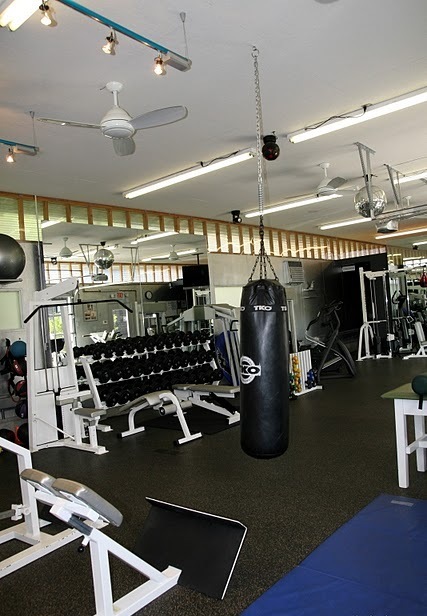 All beauty & grooming services are provided in a private setting so that you can relax and obtain services in a more personable, relaxed & one on one environment. As a licensed cosmetologist Sophia Lenore has a strong background in beauty & wellness, so she can accommodate all beauty and grooming needs for both men and women. Food and refreshments are always served to clients while they are receiving beauty and wellness services. 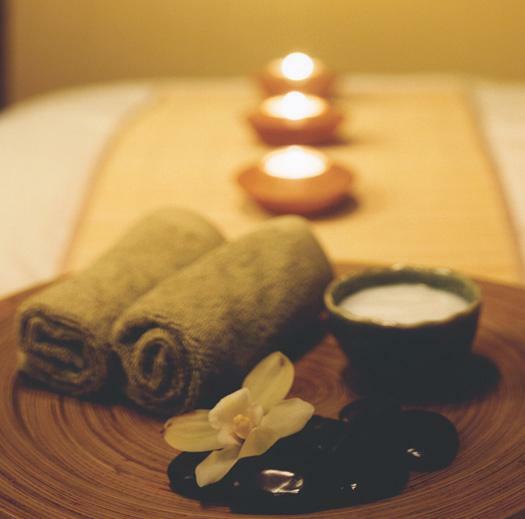 The Sophia Lenore Beauty, Health & Wellness Spa’s are beautifully decorated, very upscale, relaxing & private. If you would like to have your hair, makeup, nails and skin taken care of by a true professional, and experience the best client service in all of Germany call for an appointment. 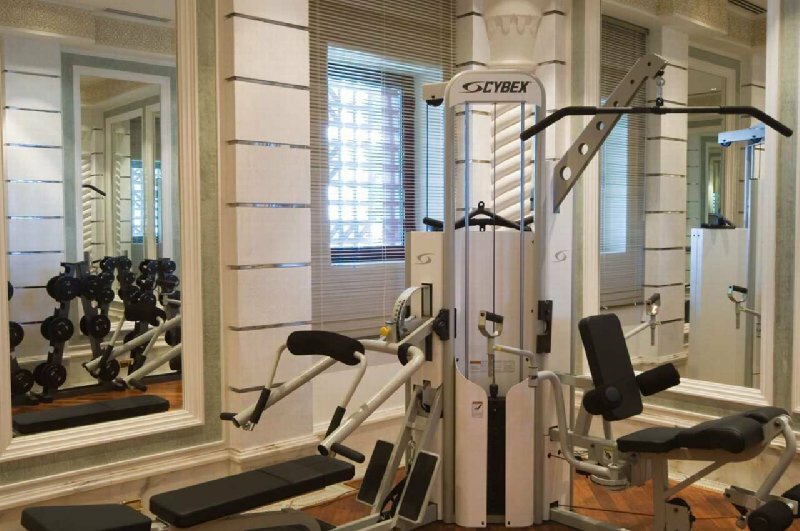 For those interested in personal training call to schedule a private fitness session with a nutrition plan with one of our celebrity trainers at no monthly cost; just pay when you workout with no obligations. Satisfaction is guaranteed! 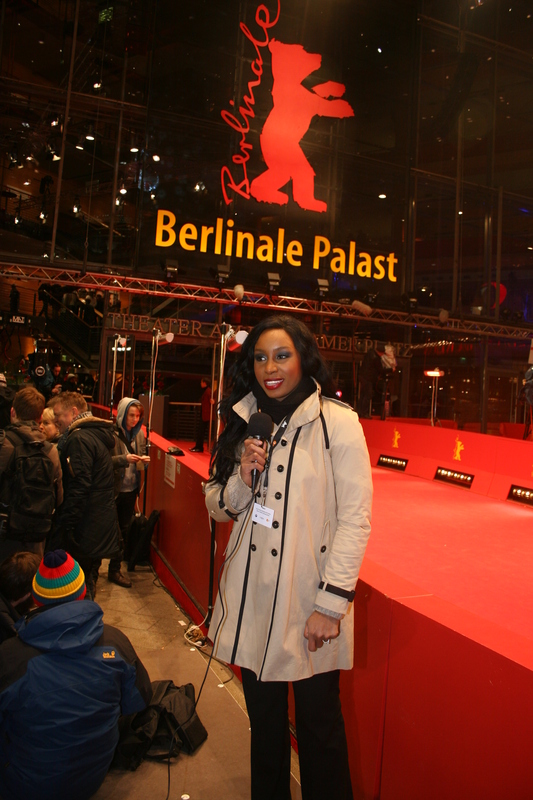 Sophia Lenore TV live on the red carpet at The Berlinale Film Festival in Berlin, Germany. This is behind the scenes footage of The Great Gatsby Photo Shoot, produced by Sophia Lenore Productions. This is a high fashion editorial shoot for an international fashion and beauty magazine. Celebrity hair & makeup artist Sophia Lenore on location in Mallorca Spain shooting the album cover and album booklet with singer Helene Fischer. 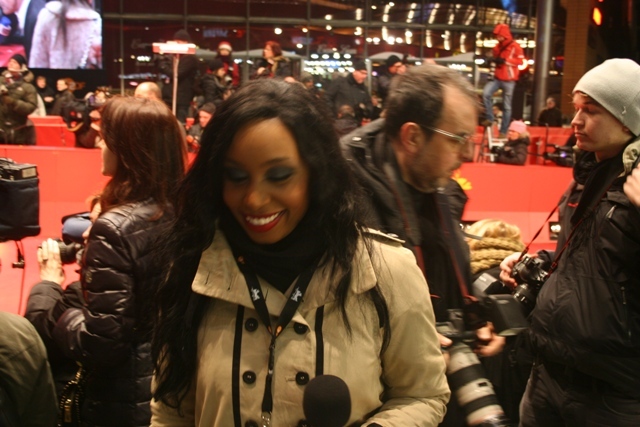 Footage of celebrity hair and makeup artist Sophia Lenore at Mercedes Benz Fashion Week in Berlin.